Let’s round up some posters, shall we? 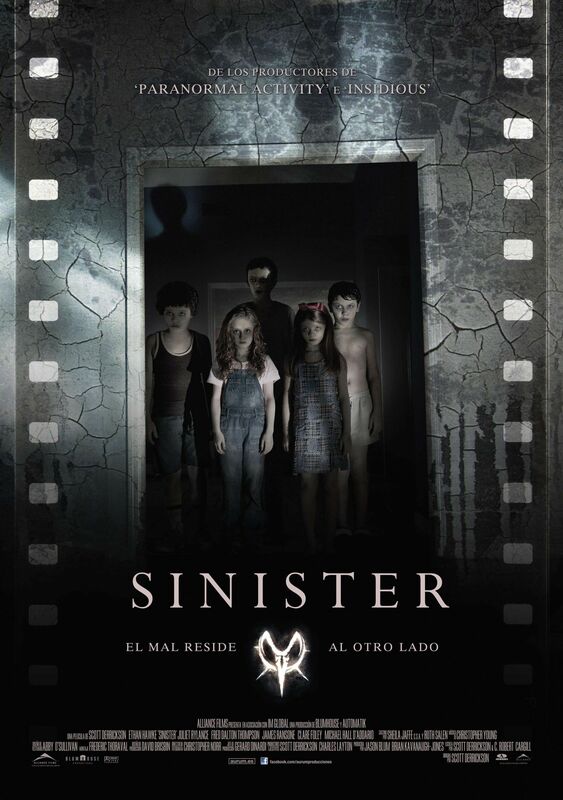 Sinister, a horror film from writer/director Scott Derrickson (The Exorcism of Emily Rose) and starring Ethan Hawke, Juliet Rylance, Vincent D’Onofrio and Clare Foley, opens October 5th. 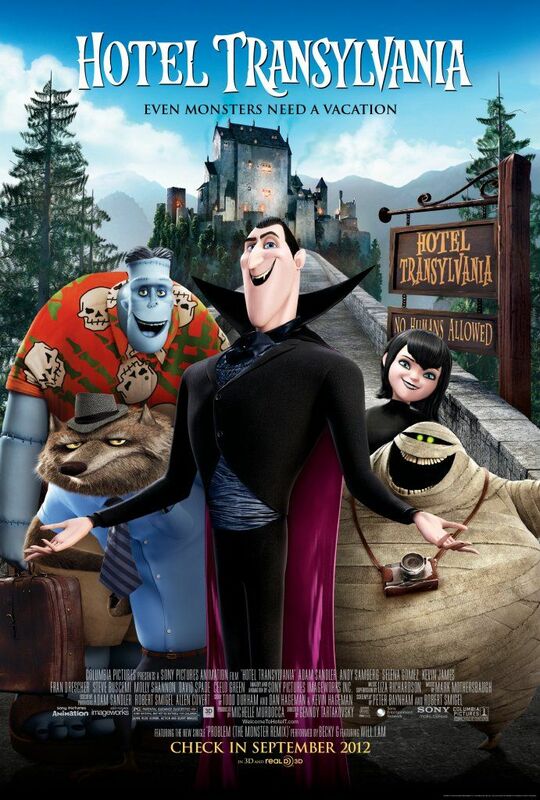 Hotel Transylvania, featuring the voices of Adam Sandler, Andy Samberg, Selena Gomez, Kevin James, David Spade and Steve Buscemi, opens September 28th. Rust and Bone, the mystery/drama from director Jacques Audiard (A Prophet) that stars Marion Cotillard (The Dark Knight Rises) and Matthias Schoenaerts (Bullhead), opens November 23rd. Gambit, which Michael Hoffman (One Fine Day) directs from a Coen Brothers script, stars Alan Rickman, Colin Firth and Cameron Diaz. 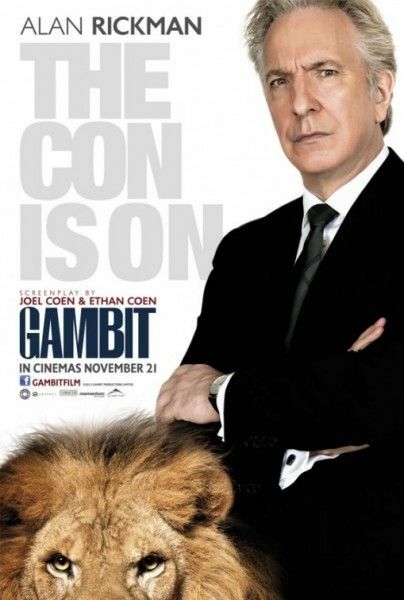 Gambit opens next year. 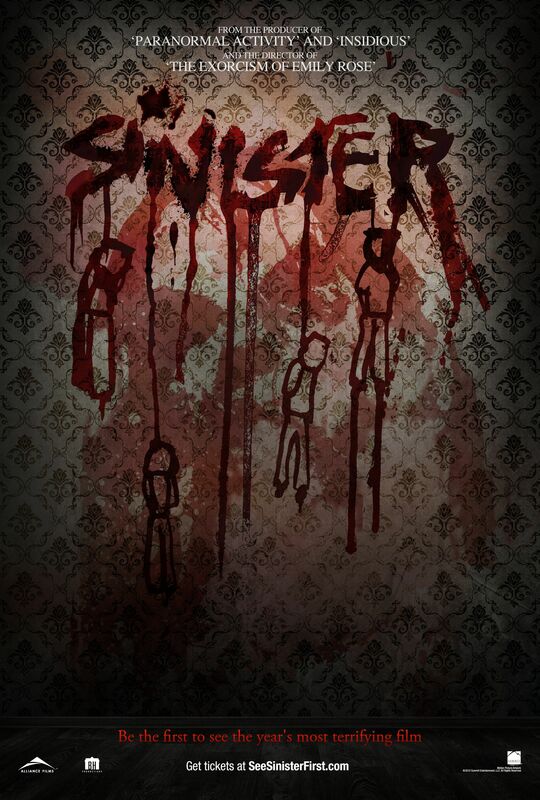 Hit the jump to see all the posters and synopses. It all begins in the North of France. Ali suddenly finds himself with a five-year-old child on his hands. Sam is his son, but he hardly knows him. Homeless, penniless and friendless, Ali takes refuge with his sister in Antibes where things improve immediately. She puts them up in her garage and takes the child under her wing. Ali first runs into Stephanie during a night club brawl. He is poor, she is beautiful and self-assured. She trains killer whales at Marineland. When a performance ends in tragedy, a call in the night again brings them together. 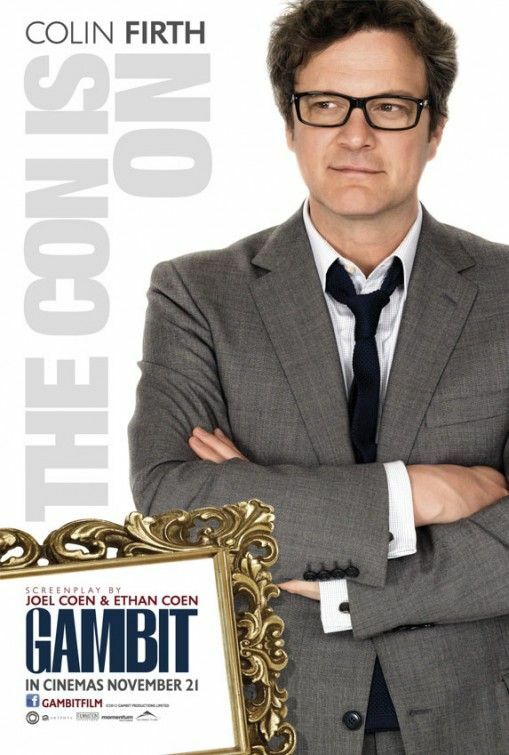 Shooting in London and in New Mexico, the story centers on British art curator Harry Deane (Firth) who devises a finely-crafted scheme to con England’s richest man and avid art collector, Lionel Shabandar, (Rickman) into purchasing a fake Monet painting. In order to bait his buyer, he recruits a Texas rodeo queen (Diaz) to cross the pond and pose as a woman whose grandfather liberated the painting at the end of WWII.